Welcome to apartment house Schermer! 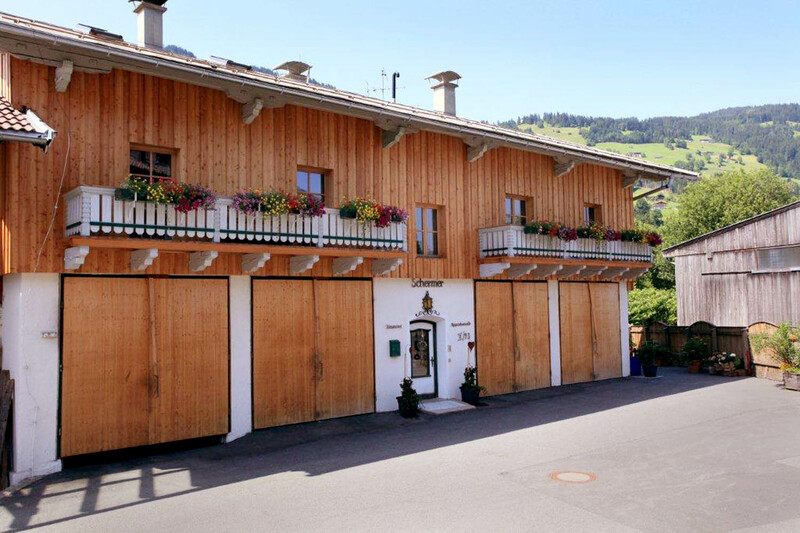 Our house is located in Brixen Im Thale has easy access to the ski lifts in Winter, which is only 800 metres away. We offer three apartments each decorated in Tirolean style. In Summer our beautiful garden allows for sunbathing and also offers the oppertunity to enjoy a barbecue at the nearby stream!